Hello friends! 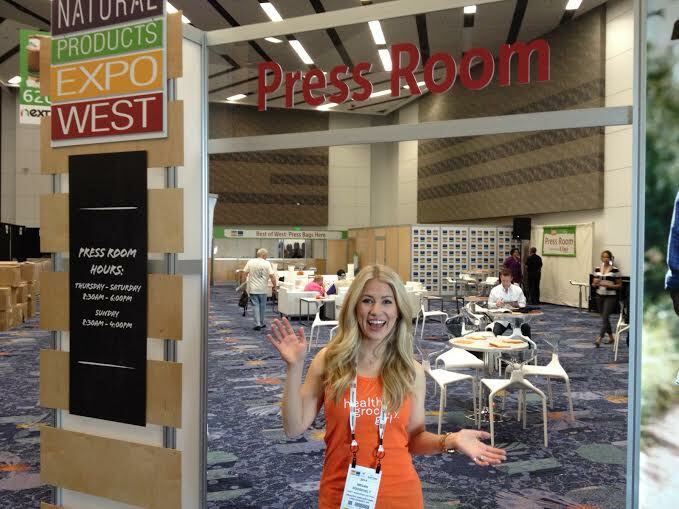 I am at the Natural Products Expo West in Anaheim, California! 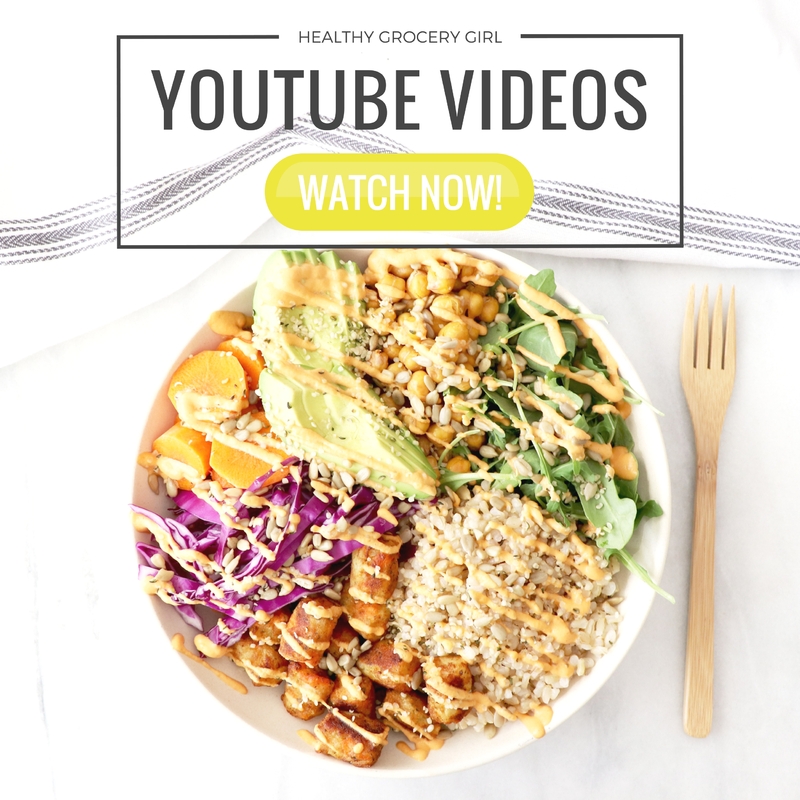 I am here to find new, healthy and delicious “Healthy Grocery Finds” to share with you! 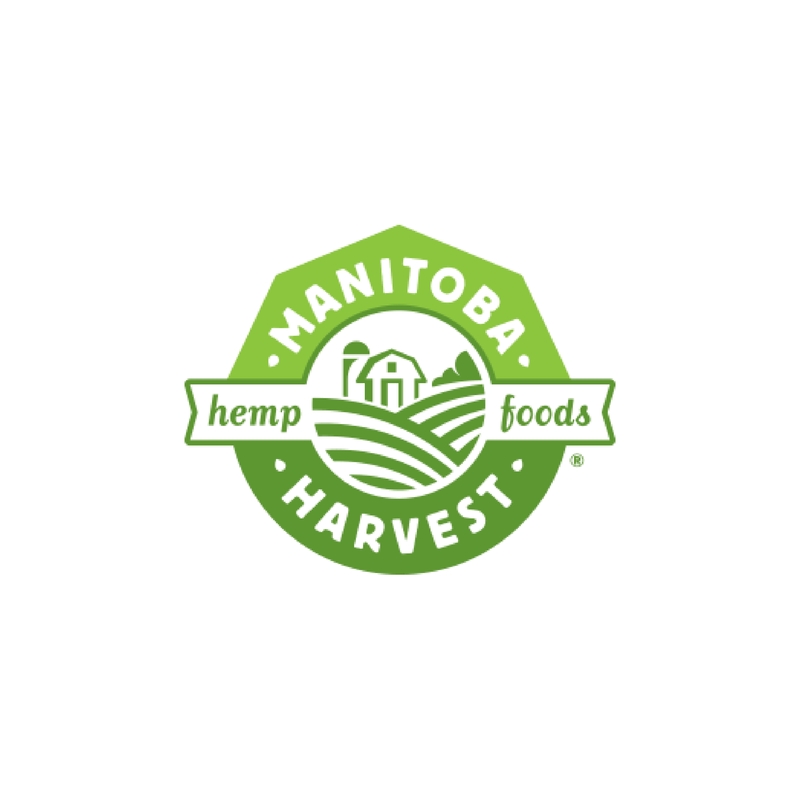 These new finds will surely be making some appearances in upcoming Healthy Grocery Girl Show episodes and recipes. Follow me along on Facebook and Instagram to see behind the scenes posts of my Expo experience! Follow HGG at the Expo! 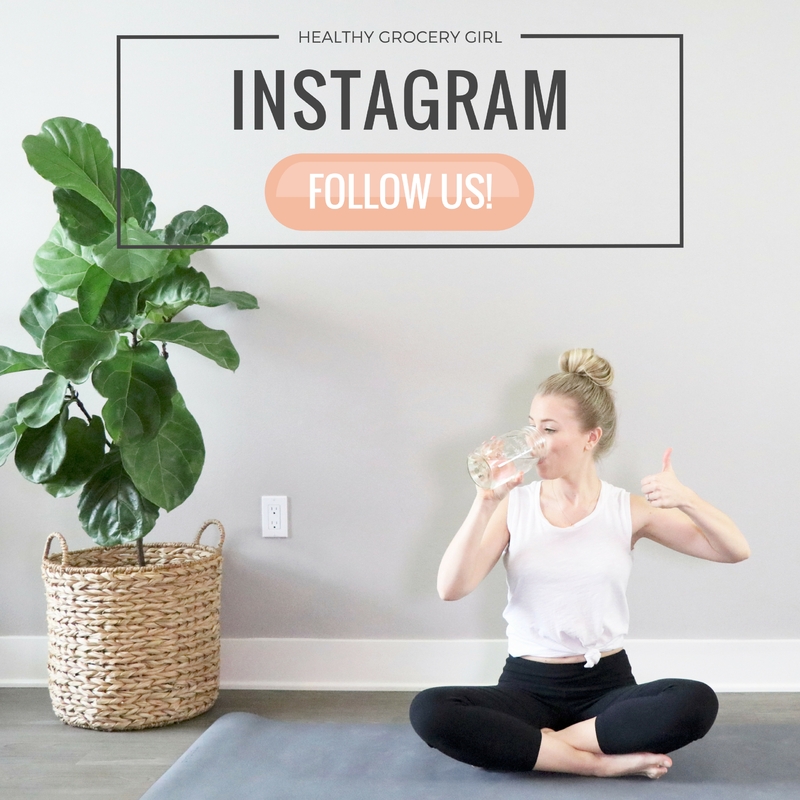 On Thursday, March 13th make sure to watch the Healthy Grocery Girl Show, where I’ll be sharing a behind the scenes video of my expo experience!  I’ll also soon be sharing my many interview videos of the organic and natural Healthy Grocery Girl Approved companies I have been meeting up with at the Expo!